Today’s topic of video marketing is very important to marketers. So welcome to the final part of my 4-part series on getting increased traffic to your blog. If you’re just joining me, I previously looked at social media for getting increased traffic, leveraging search engines and SEO, using Facebook Ads specifically for the purpose of getting traffic, and how forums can (perhaps surprisingly) be a wonderful tool for getting traffic. So be sure to check those out! But now, let’s get to the good stuff on video marketing! There is a trending emphasis on using video in marketing these days, and for great reason. Some of those reasons include better SEO, higher information retention, ease of capture people’s attention, helps build trust and it’s easy to convey information. It’s also much easier for mobile users, who are a critical part of our audience. People are also more apt to share videos that articles. And most importantly, video helps boost sales and conversion rates. So while video isn’t the easiest content to create, it’s certainly worth the trouble! 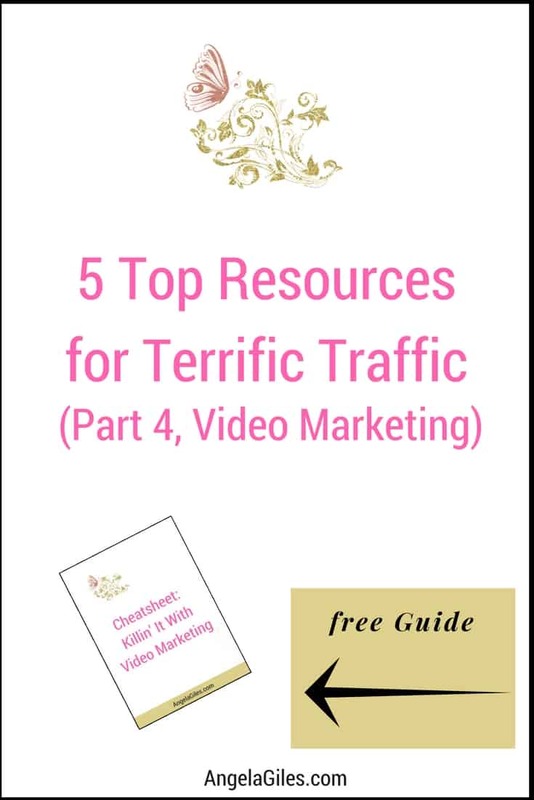 I’ll start with an overview of using video marketing for increased traffic, then cover details of the where and how, including how to make top-notch shareable videos. I’ll even talk about how to create videos without personally going in front of the camera! So for those of you who are camera shy, no more excuses! Each of the methods for we have previously looked at for getting increased traffic all had unique features that made them suitable for specific circumstances. Video is no exception. For example, if you run a tutorial blog, using video marketing seems essential, both for viewer ease as well as for increasing traffic. Statistics have shown that people prefer video to text and even images more than 90% of the time. That’s not surprising, considering video is the most engaging of all content forms. It’s difficult trying to ignore videos, even when you’re sure it’s probably content with no value. Have you ever wondered why video ads and commercials became popular? That’s because we can easily infuse and transfer emotions through videos. You probably don’t recall many print advertisements after seeing them. And I doubt many have cried over a print ad. But with videos, we get to see the pain, the joy and the laughter, and it all ends up leaving an imprint on our minds. In fact, recalling such videos rarely brings to mind words, but rather we remember how it made us feel. Or we remember how we felt the product solved problems. That’s how persuasive and emotional videos can be. 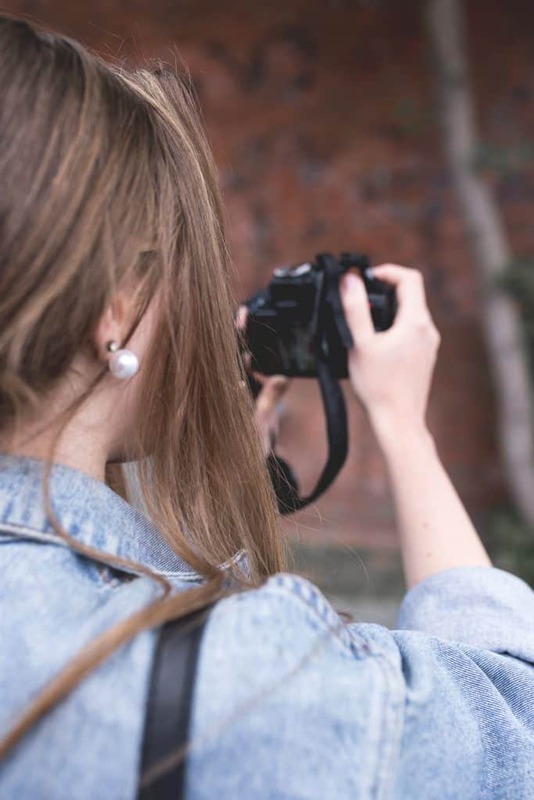 Your blog’s purpose may determine if video is right for you. But most likely video can still be integrated in some areas, even if your blog or website is not geared around video needs (such as tutorials). You can use video marketing in several ways. The most popular being a vlog, an opposite of a blog. These are essentially the same thing, just that while the former is video, the latter has typically been text and images. Uploading your videos to YouTube has made it available to millions. Proper SEO makes finding your videos fairly easy the search box is used. You can also make advertisements for your blog using video, or embed your videos directly on your website with social media buttons for easy sharing. Embedding videos on your blog doesn’t automagically increase traffic just because it’s there. Although it can definitely help increase engagement, and most especially it can greatly help reduce bounce rates. Previously, marketers who embedded a lot of videos on their blog or website were those running a business involved with complex services or products that required detailed explanations. Yes, that’s partly why those whiteboard explainer videos are popular! But video marketing has changed. 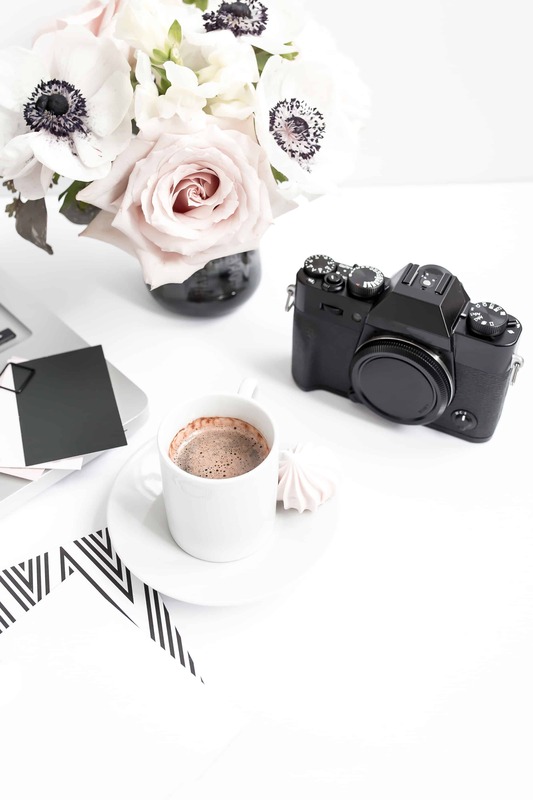 While having a professional-looing video elegantly explain all about your products and services to prospective clients visiting your blog, it can also be about so much more. It can simply be about making more of a connection with your visitors. 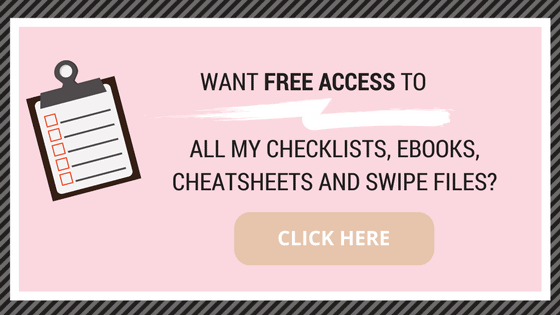 Get access to “Cheatsheet: Killin’ It With Video Marketing” by joining our Free Resource Library, just click below! Having a YouTube channel for your video content is a way to grow your audience and fan base. It’s also easy for them to stay current because your channel subscribers get notified each time you add new videos to your channel. That increases the likelihood they will check out your new posts, which in turn increases traffic to your blog. It also increases engagement on social media, which again will get you increased traffic. To more effectively utilize YouTube channels, creating a series of videos covering a particular topic may be the best way to go. As people search for topics and your channel comes up, they can find other related videos and topics and the subscribe to the channel. Finding your video on YouTube requires adopting some SEO tips. 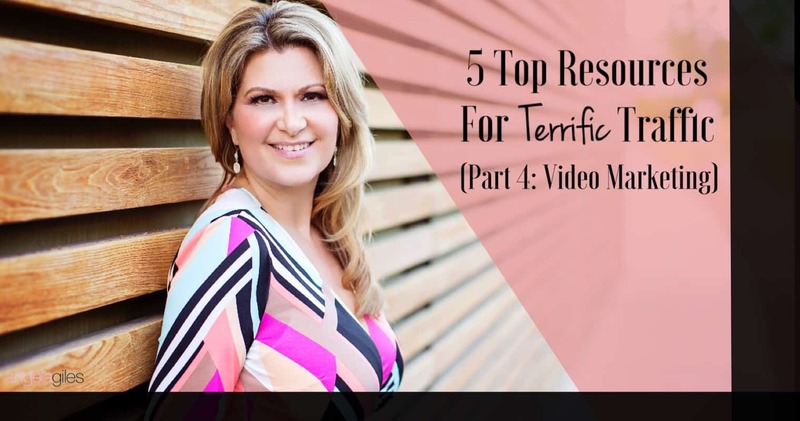 For example, your videos should be properly titled with keywords people are likely to enter in the search bar when seeking that type of content. Get creative in coming up with a title that contains your keyword while making it unique rather than the same as all the others. Your titles should also be clickable as they could come up under other videos in the suggested column. Sprinkling your video descriptions with appropriate and relevant keywords, including long-tail keywords, is very important. This also applies when making a section for a series. It’s also important to add a thumbnail for your videos and also set up a YouTube channel page. Creating those professional videos doesn’t have to be expensive. There are many wonderful free and inexpensive options. While people are pretty accepting of some shaking when viewing video done in the selfie-type post, but most video will not look very professional if there is a lot of shaking. A camera tripod can be invaluable, especially if it’s a universal type usable by both mobile devices and regular cameras. You have several options available when making a video. The most popular is simply to hold your camera and talk to it, then make a few edits and add some still images to spice things up. Fortunately, most of today’s smartphones have high resolution built-in cameras, so there’s no need to shell out hundreds of dollars to get specialized equipment just for videos. For higher level editing, there are a lot of wonderful software options that are inexpensive and that also offer free trials. Even on a budget, your videos need to look polished and professional to really help get you more traffic. Sufficient lighting and a well-thought-out backdrop is key. 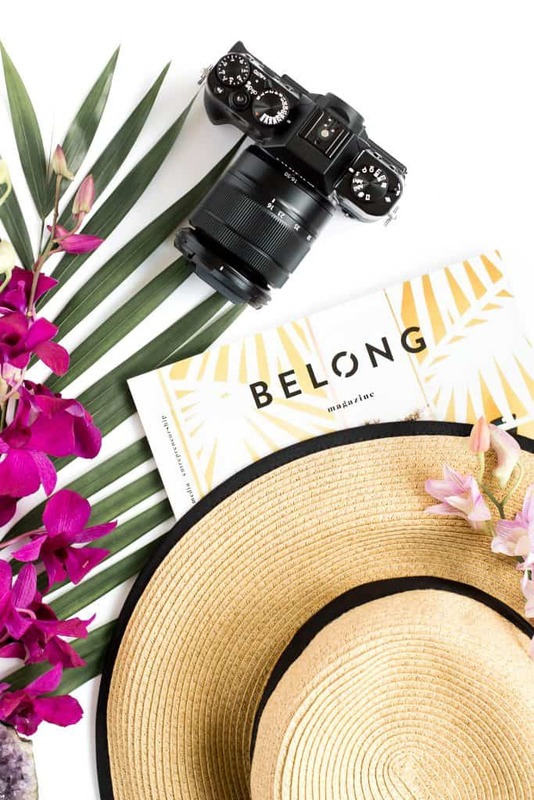 For a backdrop, your logo or other inspiring image will do, but you can use most anything as long as it reflects your niche. Consider “Rembrandt” lighting, which is set up on the side to create a flattering yet professional look. Write a script before making your video. Speak slowly and enunciate to be sure your audience can understand you clearly. Film numerous takes so you have some editing options later. Unless you have a photographic memory, consider getting a teleprompter. If you record using your computer, I recommend a download version over one online so it uses less computer resources while you’re recording. Editing your video helps give it a professional presentation. Include your logo in a corner. Be sure to edit out where you went mute, just stared at the camera, or rolled your eyes at an error. Consider an editing signal like two hand claps in front of you when you flub and know it will need editing. It makes errors much easier and faster to find. When transitioning between two takes, switch angles at the same time while also continuing from the same timestamp. Not doing this can cause a jump cut which can be jarring for viewers as well as look like an error. You can also use video transitions to help eliminate things like that. If needed, you can get intros and extros created at affordable rates on sites like Fiverr and Upwork. Make things lively with royalty-free music. When making your first videos, resist the urge to go really long. Statistics show that shorter videos hold attention better. That can mean increased sharing and increased traffic. If it’s a topic that needs a long video, consider breaking it up into shorter parts. Live videos have become a very popular way to sustain audience interests. Using live videos on any of the social media platforms is also a great way to have ongoing interaction with your audience, which tends to get a lot of traffic. Live videos can also great impact the feel or energy of your videos, which I talk more about in a moment. Many marketers use live videos for webinars, Q&A sessions and even live workshops. You can also use live videos for things such as launching a product and interviews. When making live videos, remember that the tips I have shared in this post still apply. There are numerous benefits to using live videos other than just traffic. It can be great having instant feedback from your audience, or having them be part of the recording during replays. Many people are also better presenters when there is an audience. While a recording of a live video in some ways becomes just another video, they usually have a different energy than an edited video of just you. That energy can help you present better, and can impact how well your video is received. The better both of those are, the better your results will be using a video to get more traffic. A few benefits of using video in general is you can repurpose them into many other types of content. Uploading a recorded live video to YouTube as part of a series is great. Extracting audio for creating a podcast is another. Podcasts of your videos can easily get increased traffic as many people listen while on the go, such as while driving or exercising. Creating a transcript to turn into an article or ebook is yet another way. Videos can be very engaging. When used right, and when combined with social media, they can help you build a strong and loyal audience who would become willing brand ambassadors. This is especially true when you’re giving value with your videos. You can also use videos for your social media ads, not just images. Statistics shows they do better than image, text or banner ads. 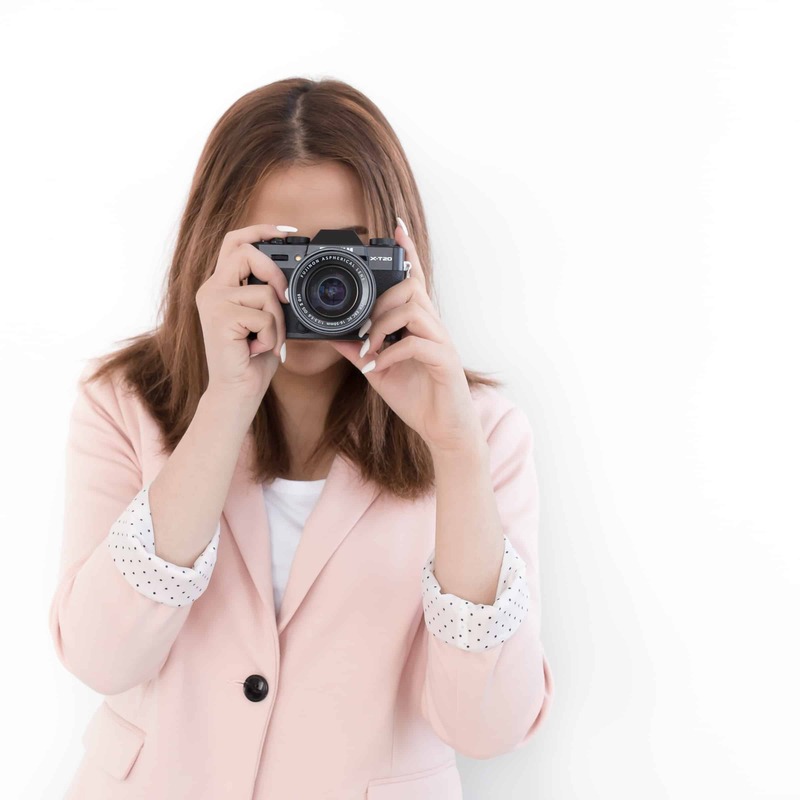 If you have been feeling lost when it comes to video marketing because for whatever reason you don’t want to be on camera, I’ve got great news for you! There are numerous ways to take advantage of video marketing for increased traffic without having to be in front of a camera. A popular way to create videos is to make a slideshow and then do a voice-over. (If your voice is what’s keeping you off camera, there are many options for inexpensively hiring someone.) After creating the slideshow, record your voice-over while watching the slides and then import it into the slideshow. Be sure you make a quality recording without a lot of static and distracting background noise. Another great option for creating video is record your computer screen while speaking into a microphone. While having only a colorful dot on the screen showing steps can be helpful, it can’t usually compete with also hearing the steps. Many tutorial blogs adopt this option for making videos on programming, web design and the like. Whiteboard animation or stop-motion animation are two more great choices for creating videos. There is easy-to-use software that can do this, or you can easily hire someone. Remember, viewer engagement increases using video marketing. So don’t let being camera shy keep you from using video marketing. And as you create these types of video and post regularly, you’ll see huge growth in traffic, even without you being in front of the camera. Video marketing has a lot of great benefits besides increased traffic, but that is certainly one of the most important. So many other things like sales of products and services, webinar registration, blog post interaction, gaining the trust of your audience and much more rely on having regular streams of traffic. So start using video marketing as one of the main ways for getting increased traffic to your blog or website. And when you combine it with using social media, you get even better results! For the best results bringing in a steady flow of visitors (and unique visitors), try using all five methods covered in this series, or a least a combination of more than one. They work great when combined! If you also focus on adding search engines and SEO into the mix, you can get exponential results compared to using only one method at a time for getting traffic. It also brings other benefits to your blog or website besides just increased traffic, including boosts with Google and Alexa. Your blog’s success could well skyrocket with tips from this 4-part series, and can help your blog create more income. And who doesn’t want that! If you haven’t already, be sure to read the other three parts of this 4-part series! 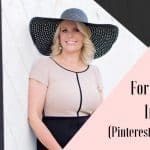 Part 1 is on using social media for getting traffic. Part 2 covers using search engines and SEO for increased traffic. 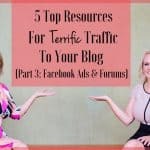 Part 3 contains a small surprise (an “f” word), as it’s a combo of using Forums and Facebook Ads to get traffic. PLEASE SHARE WHAT KIND OF IDEAS FOR CREATING A VIDEO THIS HAS GIVEN YOU. AND IF YOU’RE CAMERA SHY, I’D LOVE TO HEAR IF THIS HELPED! When making a video to increase our bog traffic, it is great to be yourself. We should try not to lose sight of the purpose and mission of the video. Loosen up when speaking. Be relaxed, confident, and genuine. Viewers trust people who can be authentic. Thanks for this detailed and insightful post on video marketing. With time, i hope to go on youtube to promote my blog. Thanks for sharing this wonderful post. Great tips and I personally love using video. I actually have a YouTube channel that I started about 3 months after starting my blog. However, I haven’t uploaded any new videos in a while. I’ve been so focused on other projects in my business. Hopefully, I’ll be able to get back to creating videos again. When I do, I’ll be sure to use some of these tips to help me get the most out of all my videos. Thank you for this! I used to do YouTube all the time, now with all the rules I’m pretty hesitant but it’s still an excellent way to expand your reach! This is excellent! I know You’re correct, because I always Follow other bloggers after seeing their videos! I’m just starting out now, but once I get The hang of it, I’d love to add videos to my blog! I’m going to pin this post so I can Come back when I’m ready. Thanks! I have been a little nervous about trying this, but maybe if I follow your guideline, I can make it work! I have just started using video more this year. I find that making a Facebook Live video and then converting it and putting it up on YouTube is best. You can then use the embed code and insert the videos into your blog posts (or put them on your pages).